Air Canada has inaugurated its new service between Toronto and Delhi with the departure of flight AC070,. This new route offers the only non-stop flight between Canada and the Indian subcontinent. 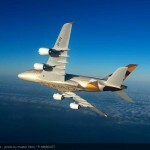 It is also the first route to be flown specifically by the airline’s latest aircraft, the Boeing 787-9. The new Toronto Delhi route will operate four times a week. It will then become a daily service in 2016, using a Boeing 787 Dreamliner featuring Air Canada’s award-winning three-cabin configuration. 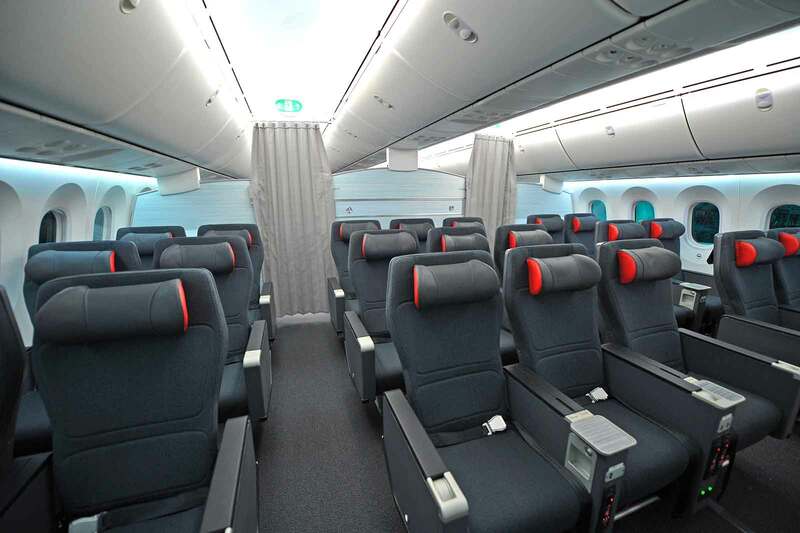 This cabin layout includes the next generation lie-flat seat in International Business Class, a Premium Economy cabin and a spacious 3-3-3 seat layout in the Economy cabin. 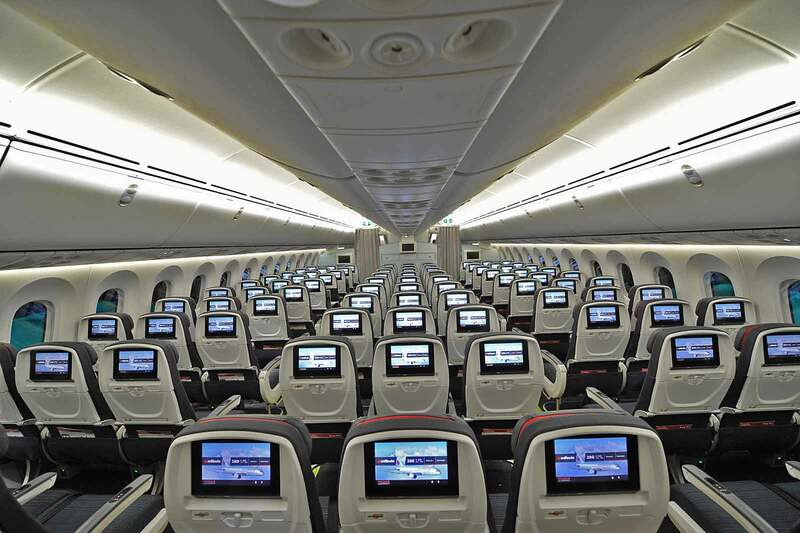 There are also enhanced seatback In-Flight Entertainment system available at every seat throughout the aircraft. Flights provide for Aeroplan accumulation and redemption and, for eligible customers, priority check-in, Maple Leaf Lounge access in Toronto, priority boarding and other benefits. 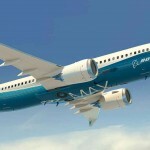 The airline see this new route and the Dreamliner as an important part of its expansion plans. 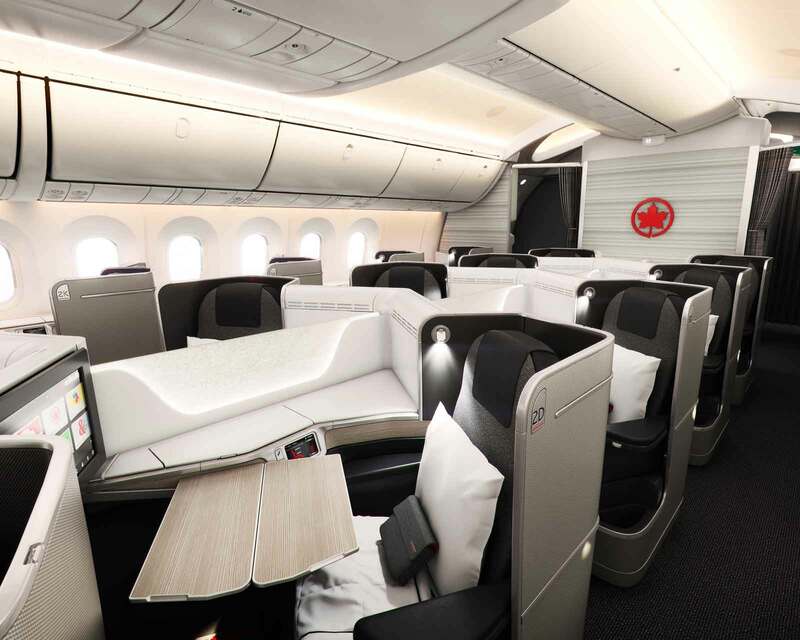 “Air Canada is offering customers the convenience of the only non-stop flight betweenCanada and India and we are doing so using our newest Boeing 787 Dreamliners, which are revolutionising long-haul air travel in terms of passenger comfort. This new service will appeal to travelers both doing business in Delhi, the capital region of India and the fourth most populous urban area in the world, and to those who are visiting friends and relatives or exploring India. The new service also allows convenient onward connections within India and throughout Southeast Asia on our Star Alliance partner, Air India, and other interline partners,” said Benjamin Smith, President, Passenger Airlines at Air Canada. “The Canada-India Business Council is very pleased to see the introduction of a non-stop air service between Toronto and Delhi. It is our expectation that the Canada–Indiacorridor, over the next few years, will become increasingly more important to Canadian businesses wanting to capitalize on the opportunities emerging in India. Air Canada’sability to provide non-stop service will be welcomed warmly by the business community,” said Gary Comerford, President and Chief Executive Officer of the Canada-India Business Council. Since December 2014, Air Canada and Air Canada rouge have also announced new international services to destinations around the world including Dubai, Seoul, Brisbane, Lyon, London–Gatwick, Casablanca, Prague, Budapest, Glasgow and Warsaw. As a result of its ongoing expansion, the airline continues to provide scheduled passenger service directly to 63 airports in Canada, 52 in the United States and 86 in Europe, the Middle East, Africa, Asia, Australia, the Caribbean, Mexico, Central America and South America.